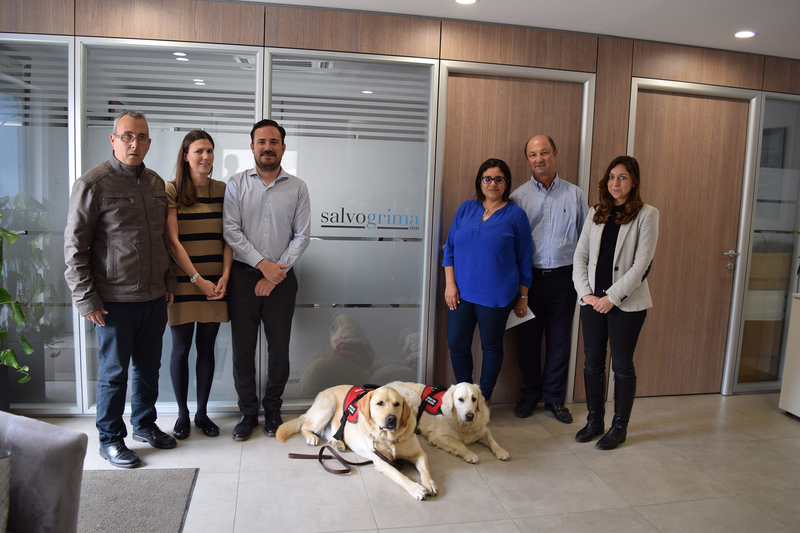 Salvo Grima Group welcomed an unusual visitor on 18th April, as Quincy, the service dog sponsored by Salvo Grima’s charity fund committee was brought to the Group headquarters. 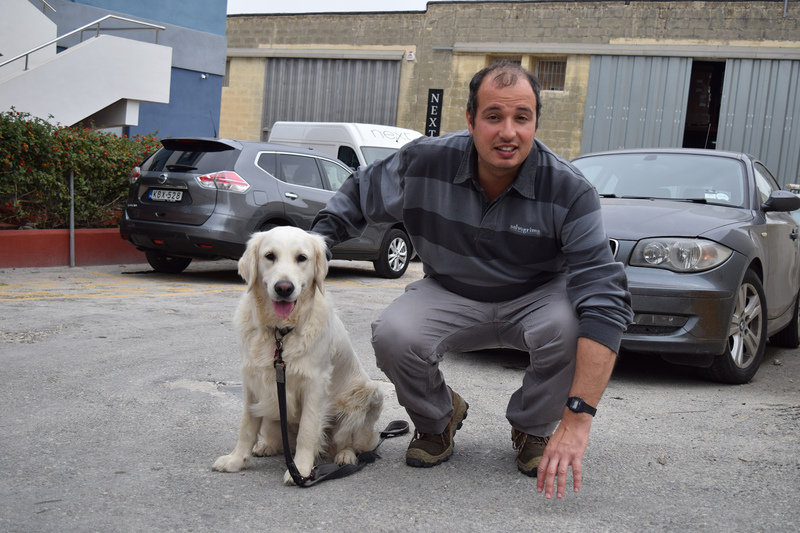 Quincy is a young Golden Retriever who is being trained by the Service Dogs Malta Foundation to provide support to children with autism, helping them overcome some of the difficulties they encounter on a day-to-day basis. 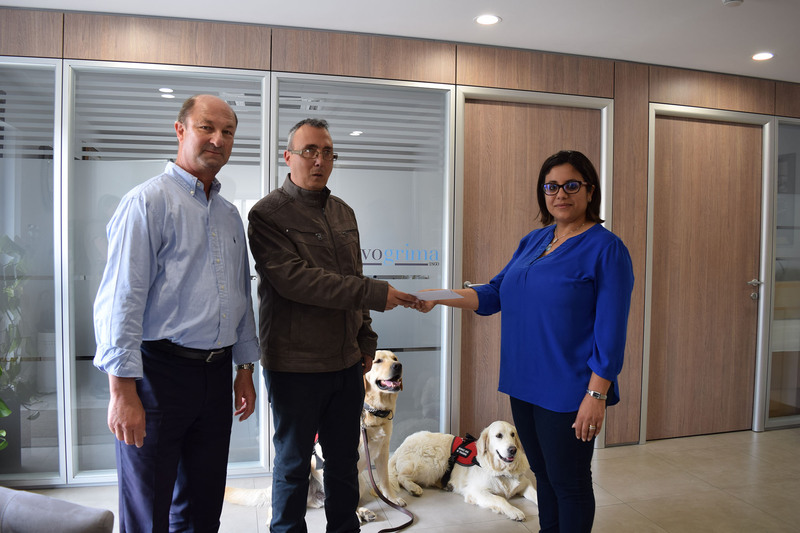 On the day, Salvo Grima colleagues were able to obtain more information on service dogs, meet their trainers and bond with Quincy, who is due to graduate as a fully-fledged service dog this summer. 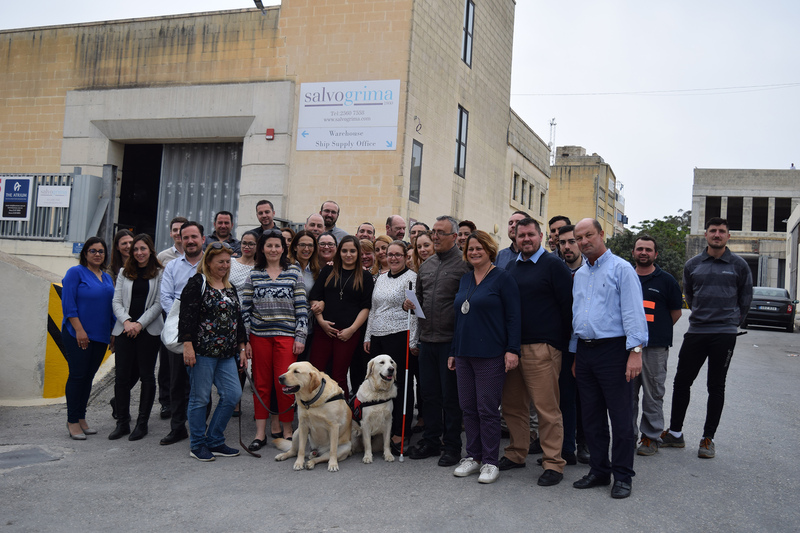 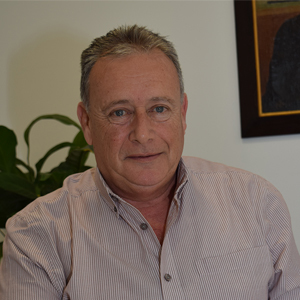 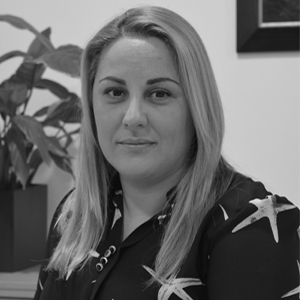 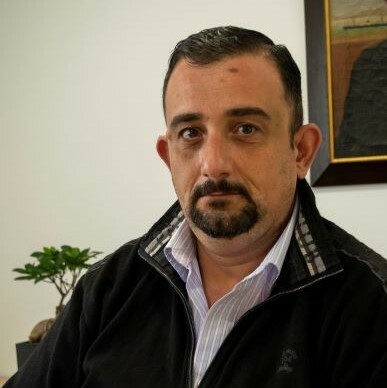 The event was also attended by Service Dogs Malta Foundation President, Mr Joseph Stafrace and other team members who gave some interesting background on the foundation and its services.